Jon McHenry is a member of the firm’s Executive Committee. He is also the Chair of Connell Foley’s nationally recognized Insurance Coverage Practice Group. 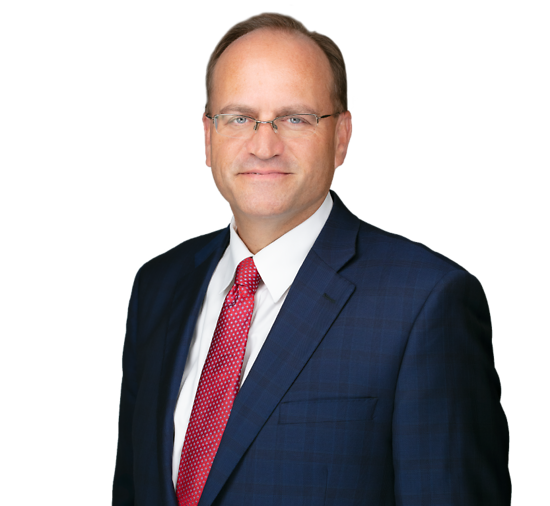 Since joining the firm more than two decades ago, Jon has continually achieved groundbreaking results for the firm’s domestic and internationally based clients in a variety of disputes, with a particular emphasis on serving as lead counsel in a broad range of complex insurance coverage litigation and arbitration matters. Jon represents clients in cases across the country, including matters in New Jersey, New York and Pennsylvania. His extensive insurance coverage experience includes matters involving general liability, professional, executive and financial risk, environmental and mass tort claims, employment practice liability, construction defects, products liability, multimedia liability, cyber and privacy risk, subrogation, class actions, aviation law, securities litigation, bankruptcy protection and bad faith/extra-contractual claims. He also regularly counsels insurers in connection with the handling of complex claims prior to litigation and/or arbitration. He is also a member of various insurance law sub-committees in the American Bar Association, USLAW and the New Jersey State Bar Association. Prior to joining Connell Foley, Jon’s experience included working for the United Nations Center for Human Rights in Geneva, Switzerland and serving on the staff of the Lt. Governor of South Carolina as a speechwriter, among other endeavors. Connell Foley Insurance Practice Again Named "Litigation Department of the Year"
Jonathan McHenry and Neil Mody Co-author “Pulling the Right Trigger: Identifying the Appropriate Insurance Policy Trigger Approach at the Inception of a Construction Defect Coverage Case"